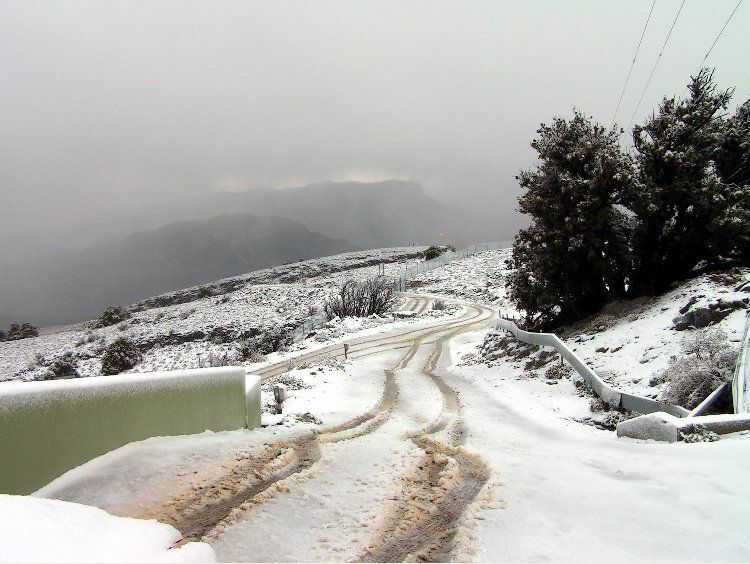 Areas of Oman hitting sub-zero temperatures! The General Directorate of Meteorology and Air Navigation in Oman have recorded some incredibly low temperatures across Oman this week. 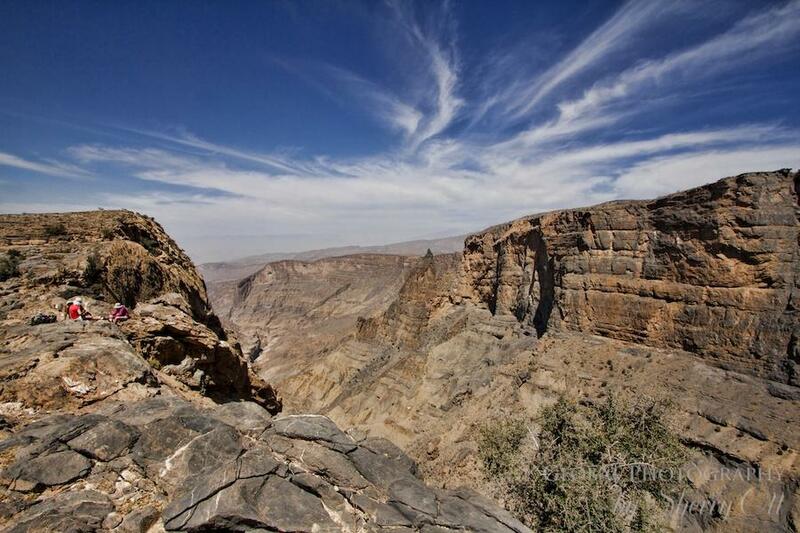 Jabal Shams, Oman's highest mountain range, hit a low of -1°c! So if you're looking for a winter getaway, you won't even have to leave the country! 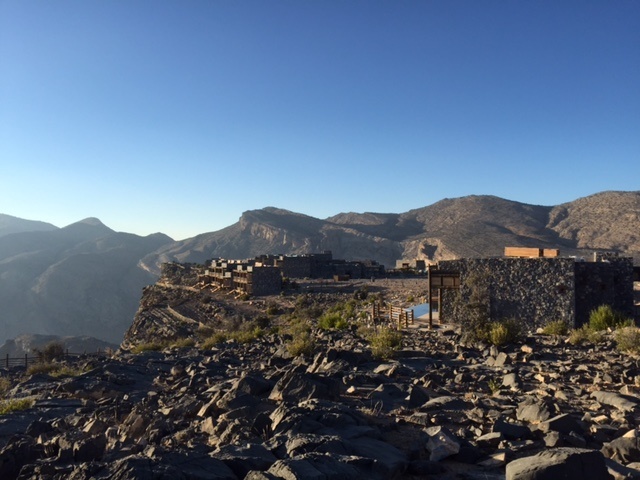 Speaking to Times of Oman, the manager of Jabal Shams Resort, Said Khamis Al Khatri said: "It is really freezing at night." - Though this is not the coldest Oman's mountain range has reached, Al Hajar Mountain Rage, situated 3,004 meters above sea level once reached a record low of -8°c! Despite the freezing temperatures, no snowfall has been recorded. However, this could change if the cold weather continues. 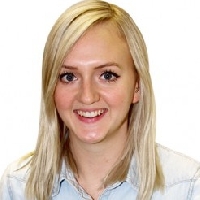 Speaking to Times of Oman, a spokesperson for Anantara Al Jabal Al Akhdar Resort said: "Many of our guests come to experience a real winter wonderland without having to travel abroad. As fireplaces are lit throughout the resort from our courtyard to the famous Diana’s Point, you get a real sense of winter with temperatures that hit as low as 5 degrees."